As the previous articles in this video production series have already shown, video use is paramount. If your business is looking to captivate consumers on a wider scale and engage with the best technology in 2017, then you should be engaging with video now. Whether using it for internal communication or for website and social media marketing, ensuring your video is high quality will help to best articulate your message. Filming can be done no matter what your budget or time frame, but without access to the right sound equipment, you will find your message is lacking the quality and depth it needs. Audio can add interest and engagement to your story and improve the overall professionalism of your message. This can be done through music, sound effects and of course, spoken word. If you are looking to record your sound using equipment separate to your camera’s built in microphone, there are many different types of mics on the market to consider. Part of the task is knowing what audio best suits your project, so we’ve picked out a few possibilities to save you the time. Using the right microphone will help remove background noises including hiss, echoes or machine humming from sources like air conditioning units, to help make a cleaner sound. It is important to understand a little about microphone pickup patterns like cardioid and omni directional. Omni directional microphones have a pickup pattern spherically shaped to pick up sound no matter what direction it is coming from. In contrast, a cardioid microphone picks up sound directly in front of it, disregarding any noise made elsewhere. Lavalier microphones, also known as lapel mics, have a far greater recording quality than any inbuilt camera microphone. Clip or attach the microphone, 10-12 inches directly below the speaker’s mouth at mid chest level, making sure it doesn’t rub against any clothing. For these types of microphones, an omni directional pickup pattern is more suitable. A handy recorder can be an excellent solution when it comes to getting great audio for your video. They come in a variation of shapes and sizes and offer a range of audio recording formats. An added bonus is that you can use them almost anywhere. 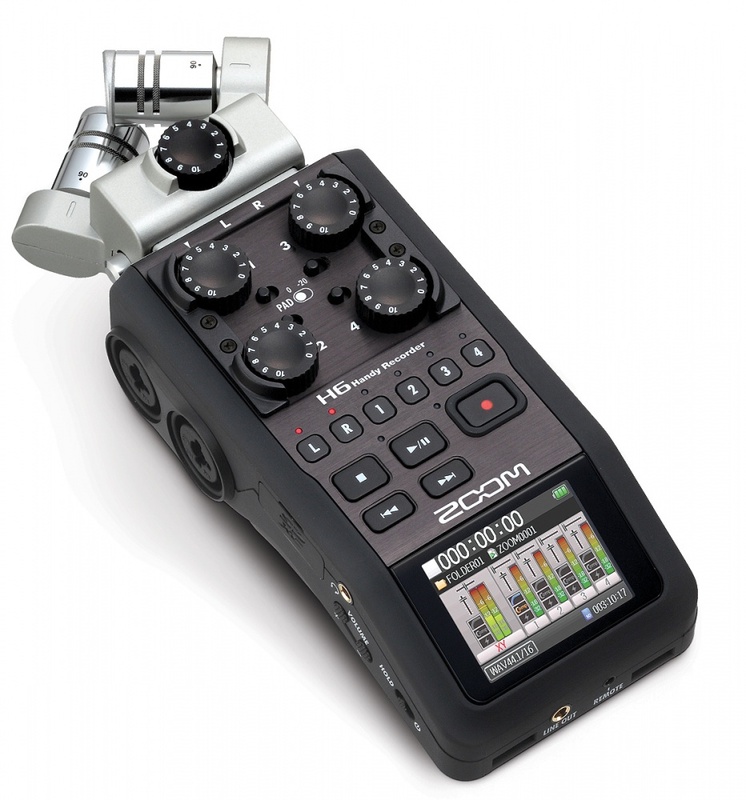 27partners love the Zoom H6 as it is a great portable audio recorder with up to four inputs, independent volume controls, digital display and removable mics. An alternative option is a condenser microphone. These are large mics usually seen in radio broadcasting studios, as they work best in a studio environment where sound can be controlled. 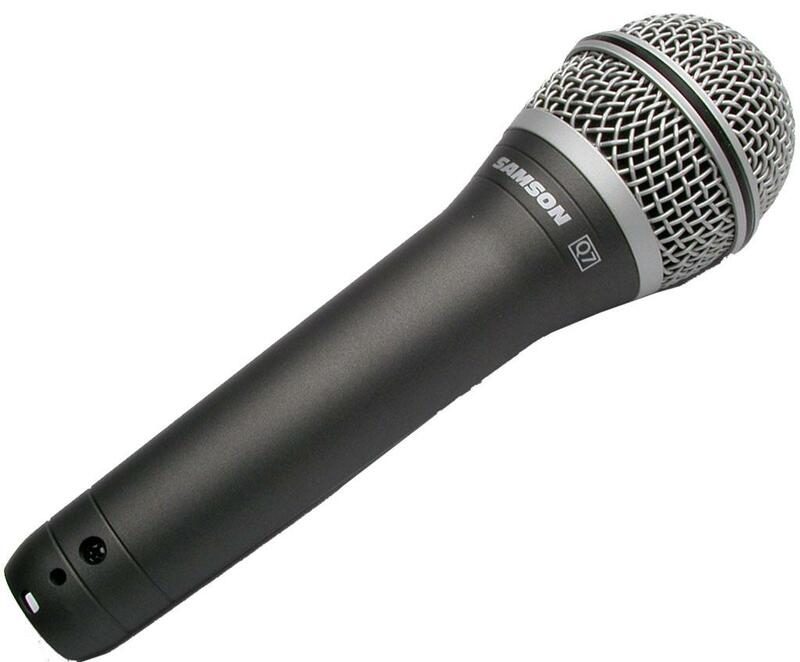 The quality of this microphone is excellent, as it can pick up a wide range of frequencies. However they require an external power source and are often more fragile than other mics so aren’t best suited to a life on the road. A handheld dynamic microphone is a more portable option as they don’t require an external power source, and are a relatively cheap option in comparison with others on the market. They are great for capturing much louder noises, which is why you will often see them at music concerts. This microphone is ideal for removing background noise and instead only picks up direct presenter sound. 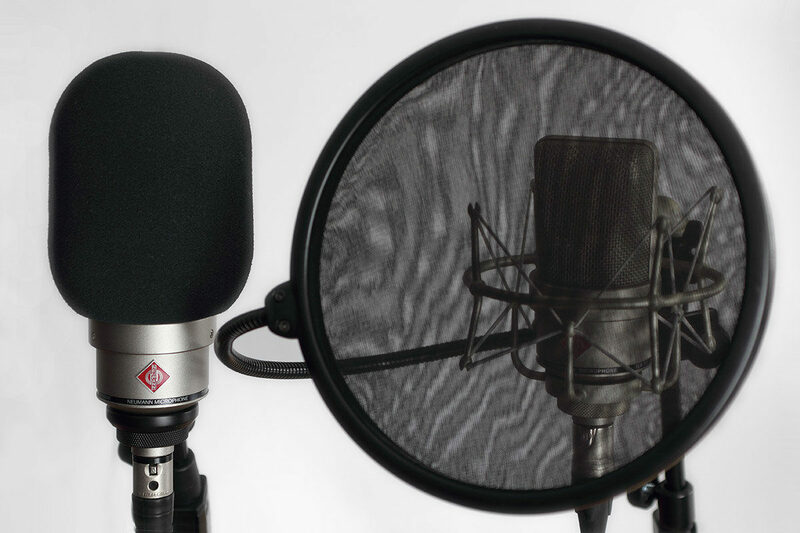 An important decision to make when choosing the right audio is whether you should have pop filters to avoid ‘plosive’ pitfalls. Plosives are the ‘t’, ‘k’, ‘p’, ‘d’, ‘g’, and ‘b’ sounds you make during speech or singing. They can produce unwanted additional noise caused by the fast moving air hitting the microphone. 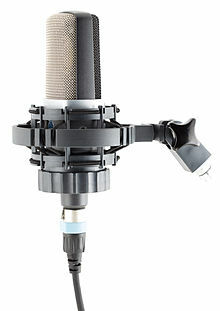 Pop filters are noise protectors for microphones designed to reduce ‘popping’ noise which is made by the fast moving air which occurs during talking. There are two options; foam pop filters, which are a cheaper option for a cleaner audio sound, or windshields. The shape of windshields make them better at stopping the flow of air, whereas the texture of the foam pop filter wrapped around a microphone may muffle some sound. If you are on a tight budget, and want a cheaper alternative to pop filters, the direction in which you speak into the microphone can help. Directing your line of voice to the side of the microphone, facing off-axis, or talking slightly above or below the microphone can considerably reduce the flow of air which causes unwanted noise. During post-production it is important to synchronise your audio recording with your video, a process which can be automated in most video editing tools. With easily accessible software for video editing online, there is no excuse not to have perfectly matching sound and footage. Not only does it bring the separate components of your company message together, it will look and sound professional. At the end of the day, even with a business video which gives Hollywood filmmakers a run for their money, if your audio quality is lacking, few people will bother watching it.